Norway’s Sapa, owned by Norsk Hydro, is one of the world’s leading aluminum extrusion suppliers. 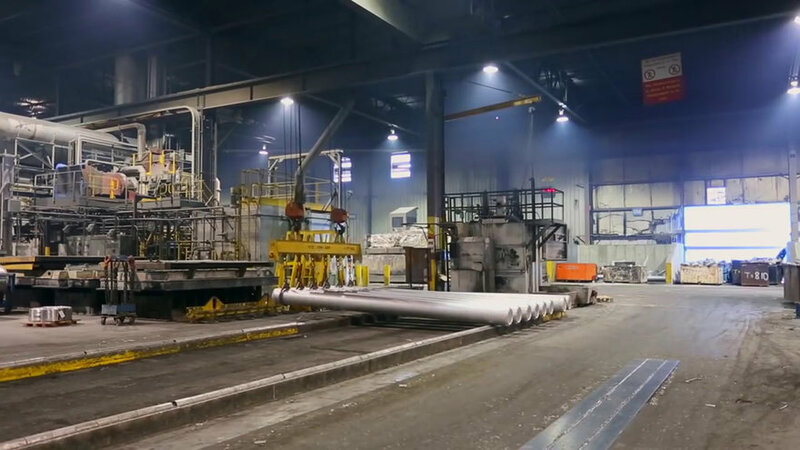 In this look at their facility in Oslo, you’ll learn about the entire extrusion process, from mixing up the delicious blend of alloys, to casting them into “logs,” to forcing the billets through different types of dies. 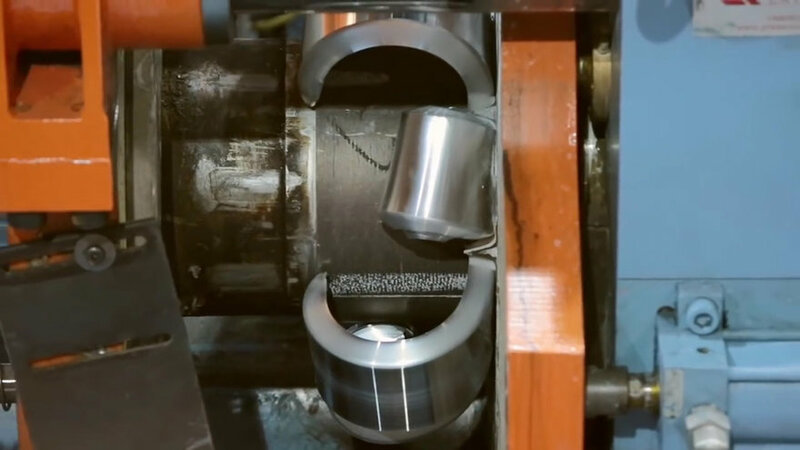 You’ll learn about direct extrusion versus indirect extrusion, and why one process may be preferred over the other depending on your application. 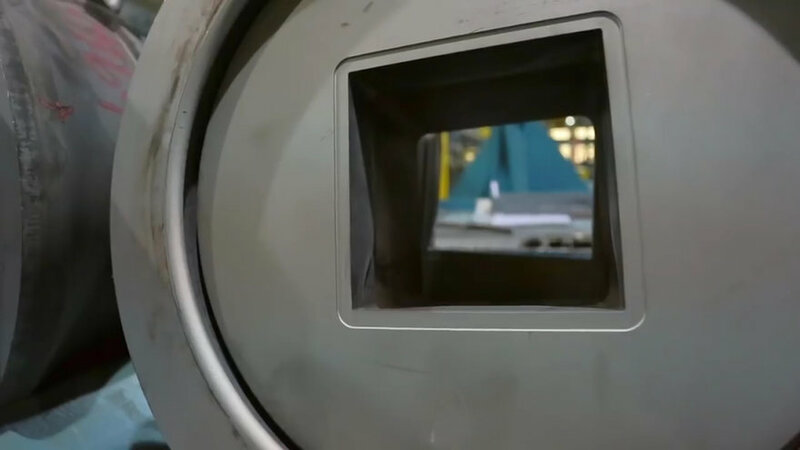 You’ll also see the quenching and stretching steps performed after extrusion, and you’ll get a brief look at their in-house die making capabilities.